Why Choose R.B.T Construction Roofing Division in Texarkana, TX? Why Choose R.B.T Construction Roofing Division? 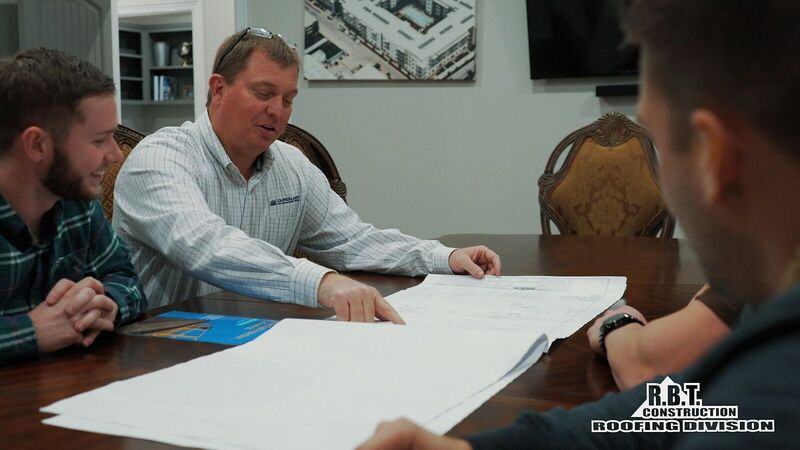 Here at R.B.T Construction Roofing Division, we have a passion for one thing, and one thing only and that’s commercial roofing installation and commercial roofing repair. It doesn’t matter if you’re looking to have a minor leak repaired or if you’d like to install an entirely new roof we can take care of that for you. We’ve been providing exceptional service here in the Ark-La-Tex for over a decade and have learned a few things about roofs in that time. If you’re looking for a company that always pride ourselves on our honesty, integrity, and providing quality where it matters most look no further than R.B.T Construction Roofing Division. 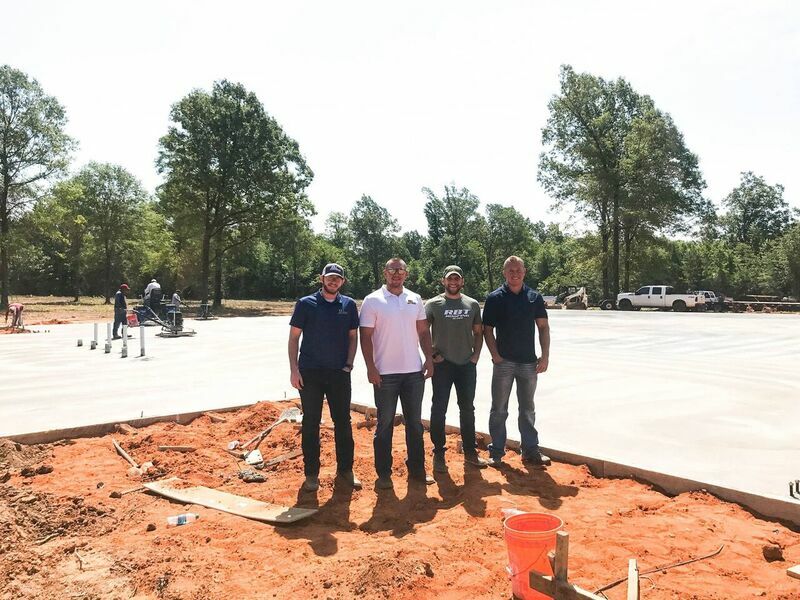 As one of the few commercial roofing companies in Texarkana owned and operated by a minority woman, we’ve always done things just a little bit different. So, when you need it done right the first time give us a call at 903-691-0931. Updated on September 7, 2018 at 9:18 am by R.B.T. Construction Roofing Division.